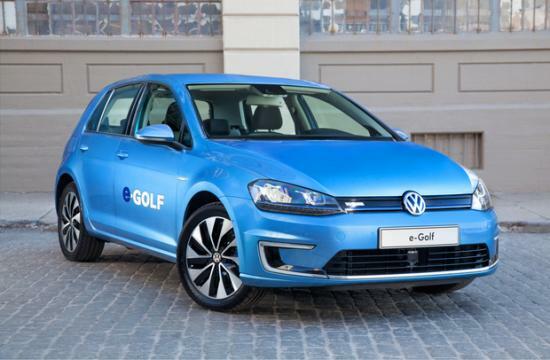 A couple weeks ago VW announced some details on the 2015 VW e-Golf, and said it will go on sale in the U.S. in 4th quarter of 2014. They said "selected markets" without explaining that further, and they also did not give a price. 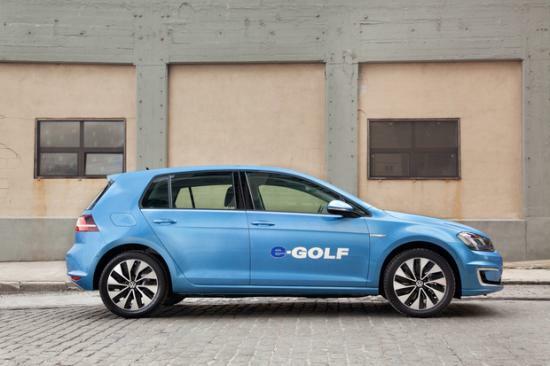 It has a 24 kilowatt-hour battery pack, and VW claims a driving range around 70-90 miles. They don't have an EPA certified range, yet. 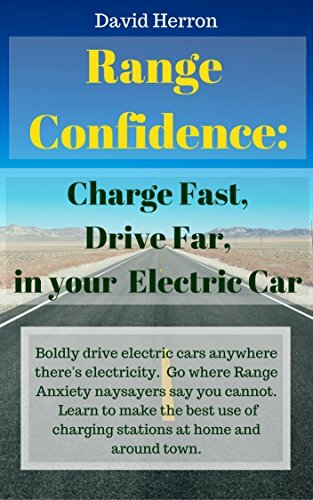 The default driving mode gives a 0-60 miles/hr time of 10 seconds and 199 ft-lbs torque on a 115 horsepower electric motor. 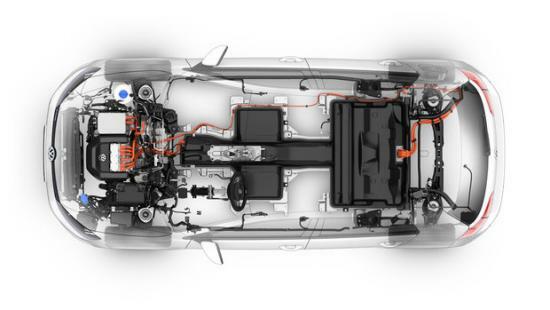 The 7.2 kilowatt on-board charger gives a sub-four-hour charging time. It supports fast charging using the Combo Charging System, for an 80% recharge in about 30 minutes.